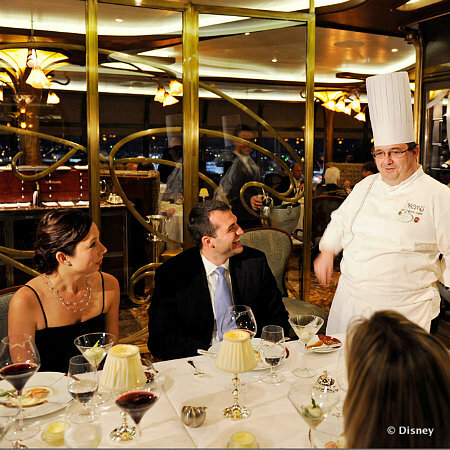 Let's talk a little bit about the best kept "non-secret" on the Disney Cruise Line - it's designed for adults. I've sailed with more than one cruise line, and Disney goes above and beyond to make the spaces for people over 18 a sanctuary. Spaces designed just for the more mature travelers include a private deck spaces with pools and hot tubs, cocktail lounges, fine dining restaurants, a luxurious spa, fun enrichment classes, and even a private beach called Serenity Bay. 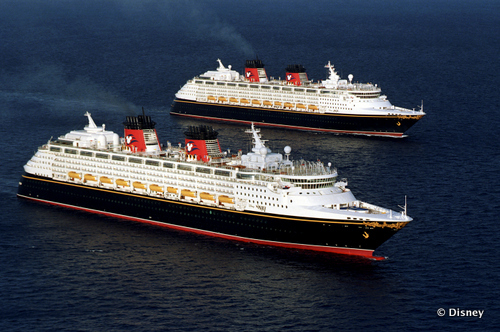 You can easily take a Disney Cruise without feeling that you are over-run by kids. 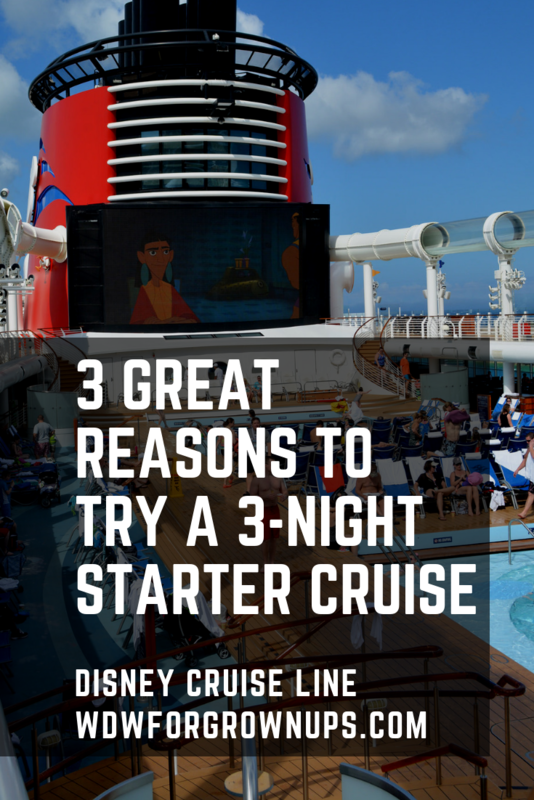 Three nights is a really short trip for a cruise. In fact - on the Disney Cruise Line Bahamian 3 Night cruise it only includes about 45 hours at sea, and if you get 8 hours of sleep each night you will only spend 21 of those awake. The rest of the time is spent firmly moored to a pier. That's just enough time to figure out how string your sea legs are. For guests that are anxious about looking at the water, it's actually pretty easy to avoid it during the evening hours and imagine that you are inside a luxury hotel. Go check out the 3 night itineraries on disneycruiseline.com. Has it been a while since you and your partner have had time away from the kids? 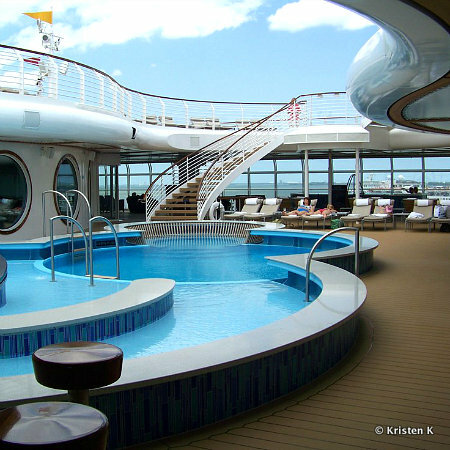 The Disney Cruise Line offers top notch "adults only" facilities for grown-ups to enjoy. This is important, because your kids, they're going to be begging to spend most of their time at the supervised kids clubs where the youth activities staff has a packed schedule of age appropriate events just for them. It's easy to schedule both family time, and time on your own, so that every traveler in your party gets the vacation they want. I've said it before - the Disney Cruise Line Is Made For Grown-ups. If you've been mulling over the idea of cruising, but you're just not sure it's for you; book a 3-night starter cruise leaving out of Port Canaveral at the end of your next Walt Disney World vacation. 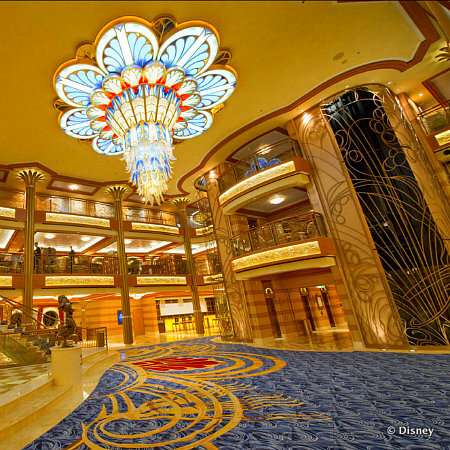 You'll have all the fun of the Disney Parks, and still experience a whole new world at sea. Do you Disney Cruise? Leave a comment below and tell me what you like best about it. I love DCL!!! We will be sailing on the 4th ship in April. I've sailed on many cruise lines and Disney does it best! We've been on 3,4 and 7 night cruises with the April one being 5 nights. Even the 7 night doesn't seem like enough.